Chances are you have a multi-generational workforce with some young employees and some seasoned veterans. Even if everyone is between 20 and 35 or over 50 they all have different life experiences and different expectations. That’s why we offer so many options when you want to reward them, retain them or induce them to strive a little harder. With so many Americans using cell phones (AT&T says only 10 percent of their customers still have traditional home phones connected to old copper wires), think about enhancing your program by giving your participants a choice of traditional gift cards and eGift cards. eGift cards can be delivered electronically in a mobile friendly format (in a wide variety of amounts, starting at $5) to your recipients’ – no matter the recipient’s age. •	Do some of your highest achievers consistently come in early? Send them a surprise eGift Card before everyone else comes in. •	What about the folks who stay late to make sure the job gets done? Send them an eGift Card for all their hard work and long hours. •	See someone helping out a coworker on a difficult assignment? Acting as a mentor? Filling in when a department is shorthanded? Use your phone to send them an eGift Card. •	Got a special project coming up that needs special teams to handle its complexities? Challenge the teams to beat their deadline by offering eGift Cards for early milestone completions, special effort on problem-solving and on final results. Younger workers might like to be rewarded from our Premier eGift Partner Starbucks where they can redeem their eGift Card right from their phone. Older workers might like dinner at P.F. 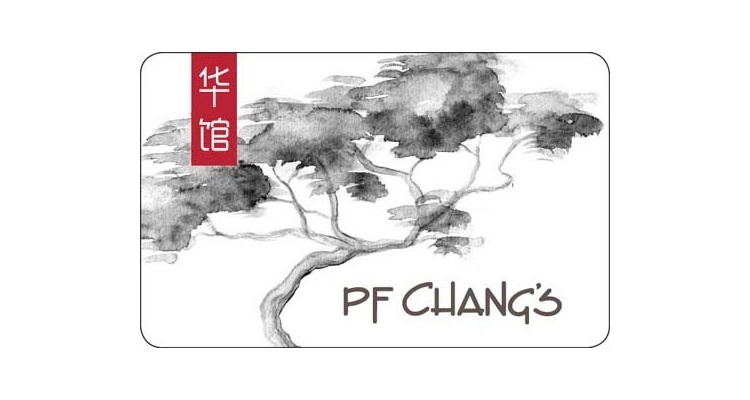 Chang’s– and everyone might like new tunes from iTunes – all under your control because you have our proprietary Application Programming Interface (API) to provide employees with electronic gift cards in real time. Want to know more? 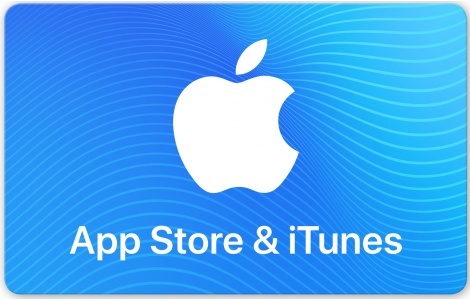 Check out GiftCardAPI.com or give us a call at 1.888.472.8747. You’ll find that it’s a rewarding experience.